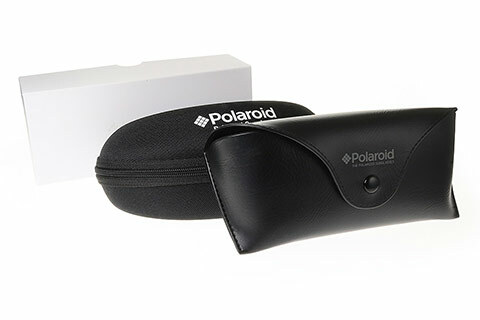 Order in next 2hrs 2mins for next working day delivery. 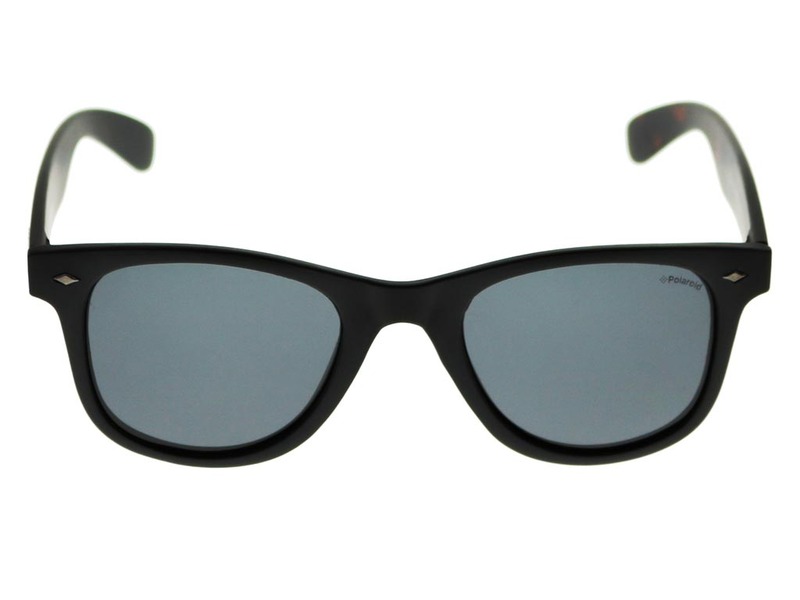 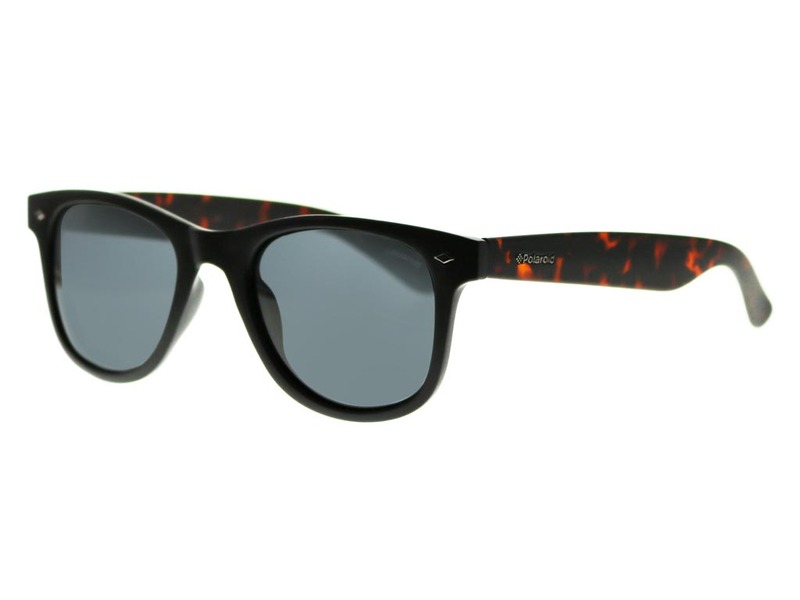 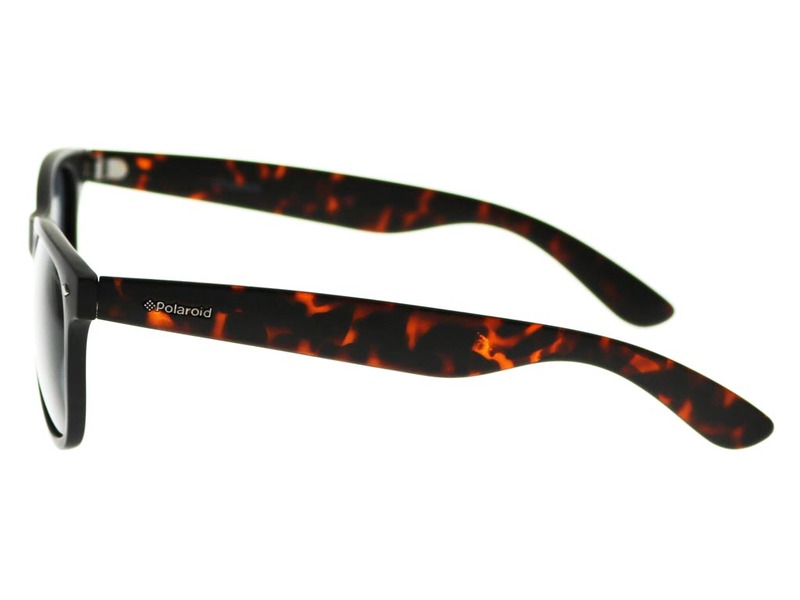 Polaroid 1016/S sunglasses are crafted from lightweight polycarbonate, with a black front and contrasting tortoise temples. 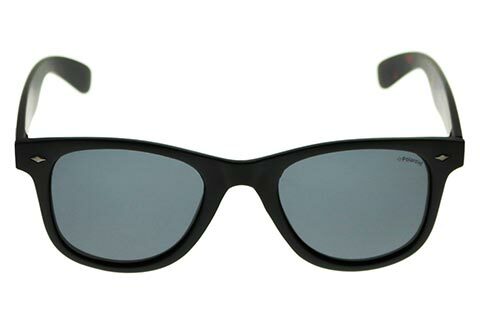 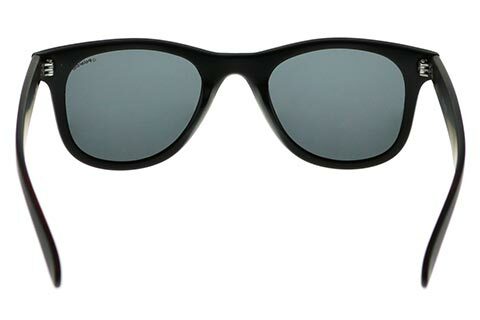 This ensures a comfortable fit, while the shape and metal hinge pins create a durable wayfarer frame that stands out in the crowd as a contemporary update to a classic look. 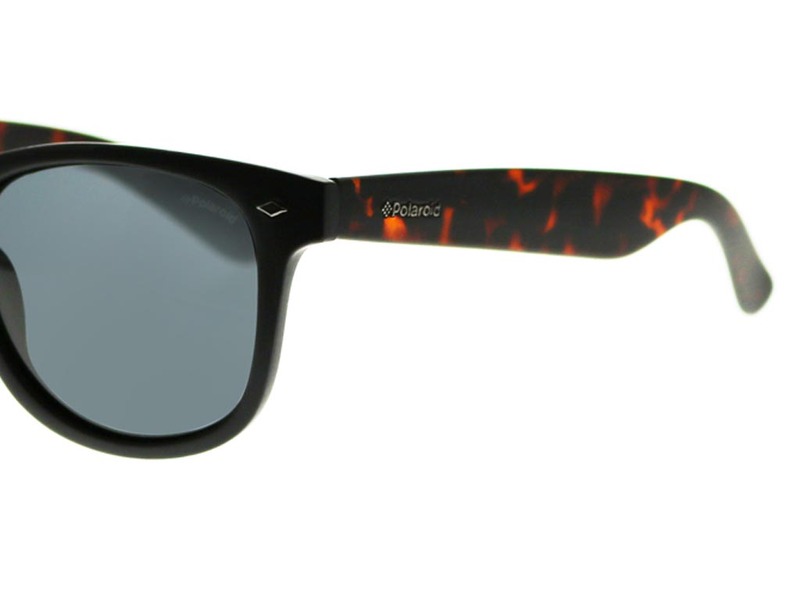 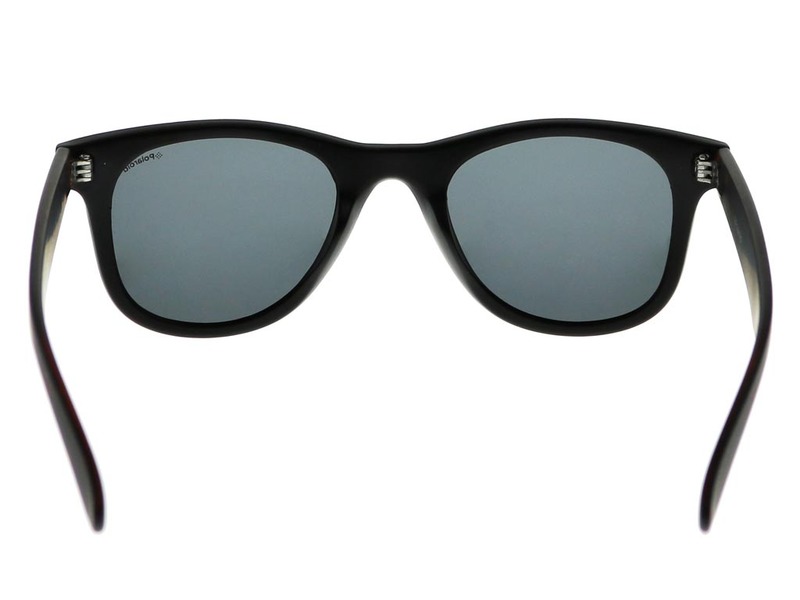 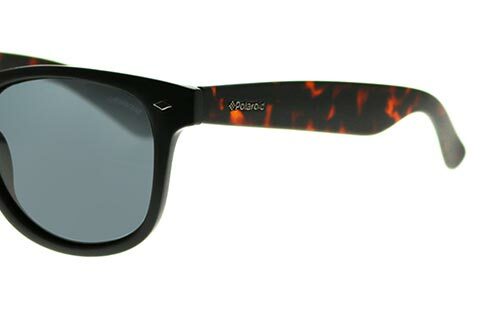 100% UV protected lenses are of a subtle grey colour, held in by the full rims of these sunglasses. 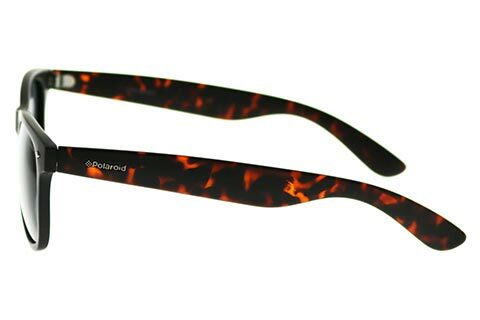 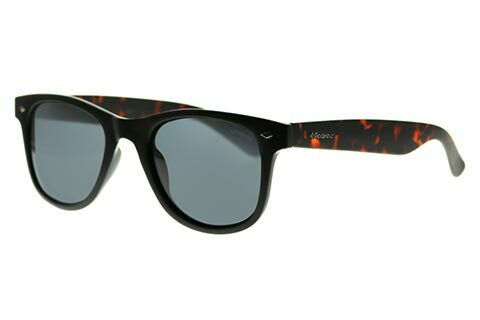 As Polaroid’s exclusive UltraSight lenses, the lenses of these wayfarer sunglasses are polarised and equipped to block glare, as well as to deliver a clear and crisp view to the wearer. 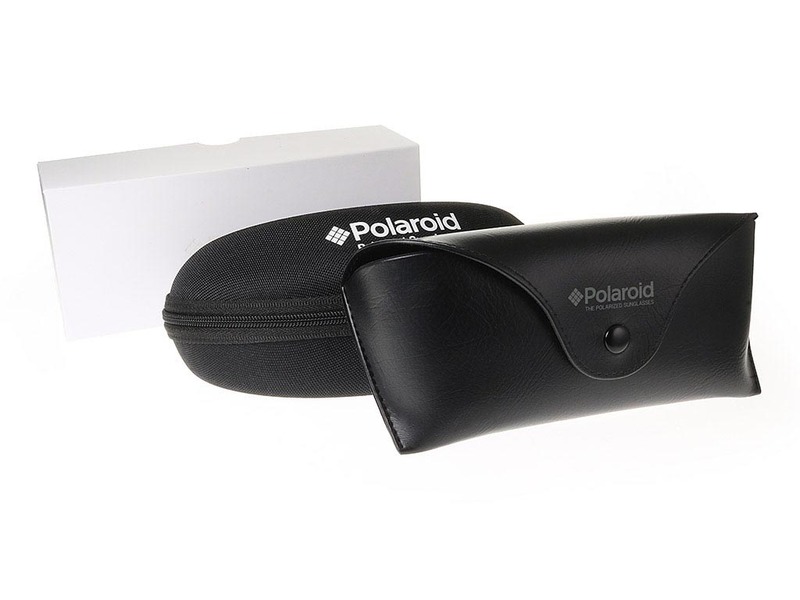 Save 10% on your first order with Feel Good Contacts.